We might be desperate to hang out with you on Friday, but then not answer your call on Saturday. We’re not mad at you. We’re just super comfortable in bed watching Netflix. If you manage to catch him in a one-on-one situation, an extroverted introvert will just not shut up. Once his interest is engaged, there’s no stopping him. 10. Listening is great too. Though ! Sometimes we want to be a part of the action, but our social energy levels are too low for us to contribute in a meaningful way. Listening allows us to get to know you without burning up our social fuel. We also know its value from our chattier moments when we are desperate for an ear. Did any of these resonate with you? Don’t be surprised if they did – more than half the population is ambiverted, according to Adam Grant, a professor of psychology at the University of Pennsylvania’s Wharton School of Business. 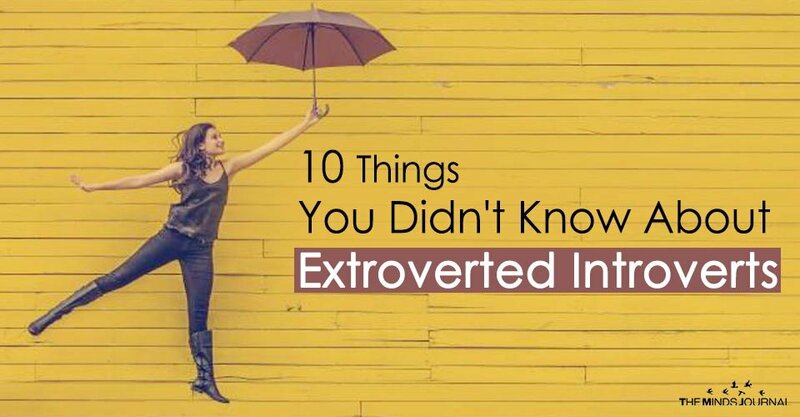 His research shows that roughly two-thirds of people are ambiverts, while one-third are either strong introverts or strong extroverts. “Ambiverts are like Goldilocks,” he claims. 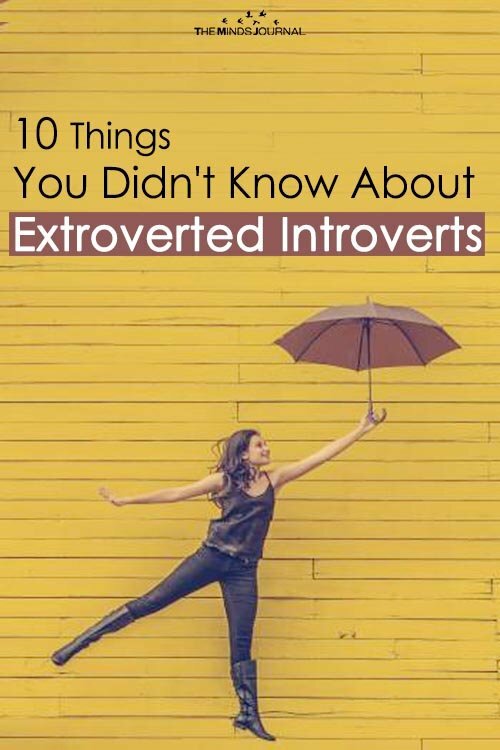 “They offer neither too much nor too little.” Treasure the introverted extrovert in your life, or embrace these qualities in yourself. Ambiverts might have it just right.